Whatever avenue you decide to pursue this winter you will have a blast! It’s easy to get involved, and the best way to do it is to join the New England Ice Yacht Association (NEIYA) and sail or race with us. 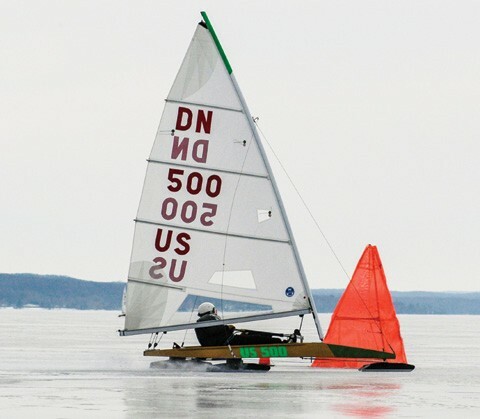 Iceboating with other people is safer than iceboating alone, a great way to learn, and much more fun!